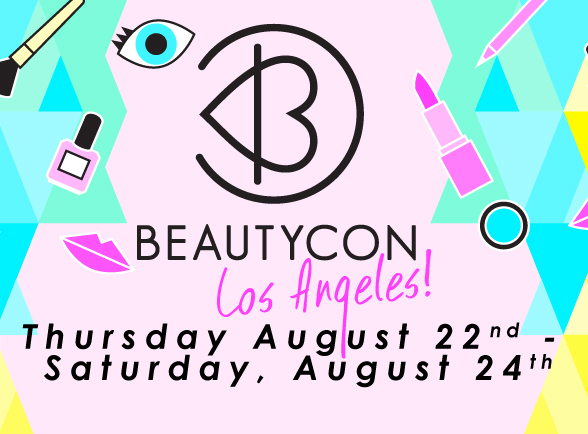 We are SUPER excited to announce that the ladies of Lipstick Lace And Lattes will be at one of Youtube and Google’s biggest event, BeautyCon LA 2013. Bella and Hazzle Joy were invited to join Youtube make up and fashion gurus, professional beauticians, and more superstars in the beauty and fashion industry to come to one of today’s most popular beauty convention. There are always tons of giveaways, key note speakers, complimentary nail service and more. NYX will also be announcing their face awards on the main event on Saturday, August 24. 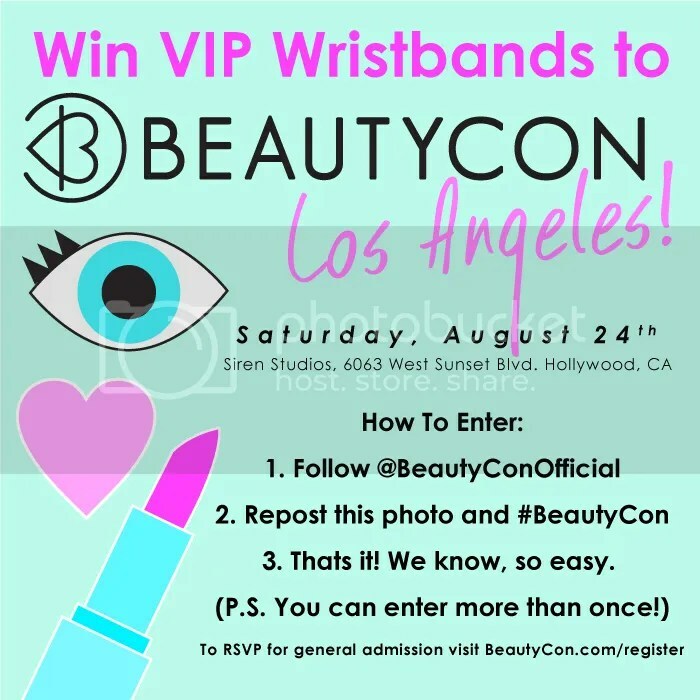 BeautyCon Los Angeles 2013 will be at Siren Studios 6063 West Sunset Blvd. Hollywood, CA. And Guess what, mutiple entries are valid! Although the 2 of the 3 day event will be exclusive to VIP Beauty and Fashion Vloggers Alliance, Saturday, Aug. 24 will be open to fans, friends, and beauty enthusiasts. Join us for some fun!!! Keep posted on our Instagram, twitter and facebook for all the latest updates. Lovely blog!!! Finally checked it out! ^_^ Most likely not able to attend tomrw but I hope to see you at other events!